Dog bite statistics in the United States are startling. Even if you have not been injured by a vicious canine, there’s a very good chance you know someone who has been. We’ve gathered various dog attack statistics and dog attack facts that highlight just how widespread the issue is, how much damage dangerous animals cause, and how much the incidents are costing those who are injured. A bite occurs every 75 seconds in the US. 1,000 people receive emergency care every day for dog bites. 71% of injuries occur to extremities, such as arms, legs, hands, and feet. 27,000 people each year undergo plastic surgery to repair damage from dog attacks. $18,200 is spent in an average hospital stay for a dog bite. This is twice as much as an average injury. 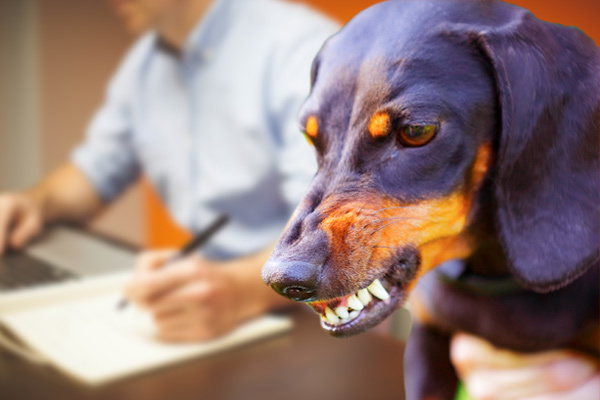 Insurance companies pay out more than $1 billion every year for dog attacks. Victims suffer at least $1 billion in losses every year. Some sources indicate it could be as much as $2 billion. $28,305 is the average payout for a homeowner’s insurance policy on a dog bite claim. There is a 1-in-50 chance you will be bitten by a dog this year. Most dog attacks come from males who are unneutered. Chained dogs still pose a risk, and account for one-fourth of all fatal attacks. Most attacks occur on the owner’s property. Most people are familiar with the animal before it bites them. Pit bull dog attacks account for 64% of fatalities. Together, Pit Bull and Rottweiler dog attacks account for 76% of fatalities. Over 700 US cities have enacted breed-specific legislation. Dog bite statistics out of Toronto indicate that pit bull dog attacks were reduced after the ban, but the number of dog bites overall rose after legislation was enacted. Any dog can bite and kill. Even Pomeranians have fatally attacked small children. If you or your child were injured by someone’s pet, the statistics are largely irrelevant. You likely have mounting medical bills, injuries that need tending to, have missed time from work, and may incur even more expenses going forward. What matters now is ensuring you receive the funds necessary to cover your losses, so that you can move forward with your life. 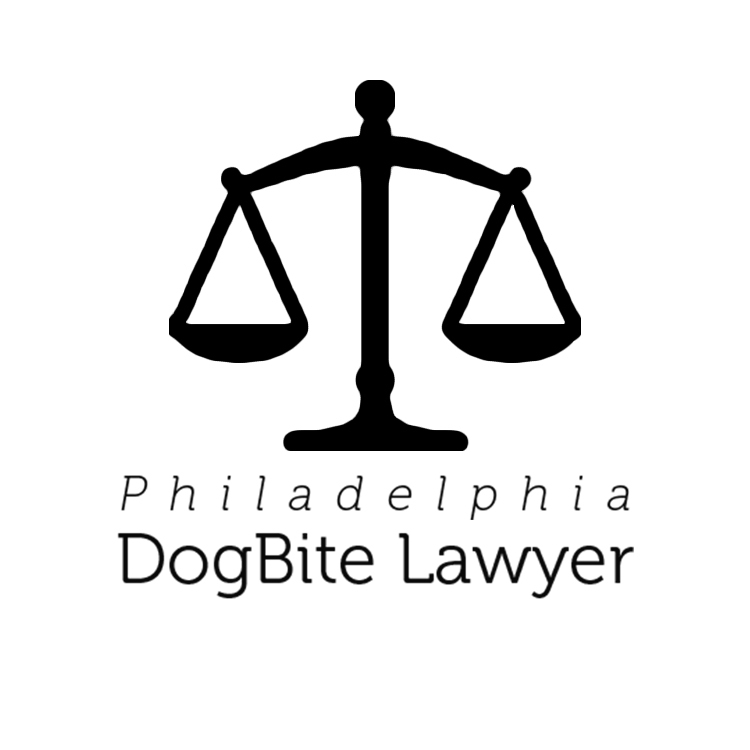 At Philadelphia Dog Bite Lawyer, we feature experienced attorneys who understand the nuances of the law and will fight to get you the settlement you deserve. 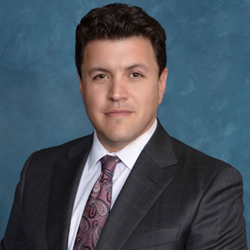 Take advantage of their no-obligation consultations, and contact any of the skilled professionals you see highlighted on this site.